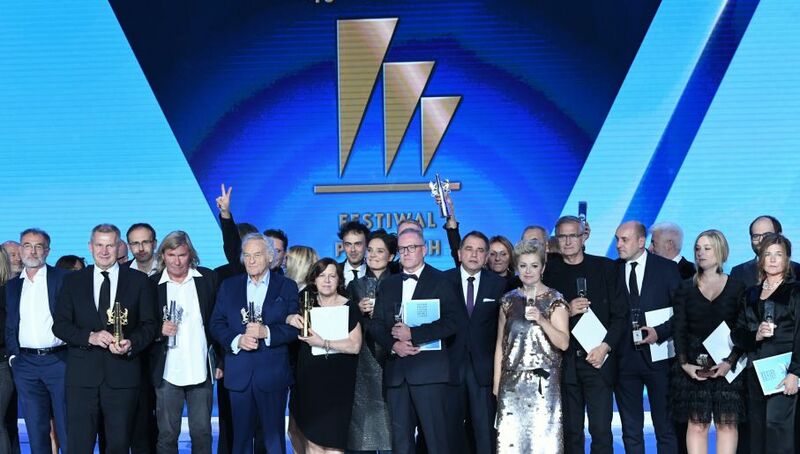 A renowned Polish film director, screenwriter, dramatist, actor and painter received Lifetime Achievement Award at the Polish Film Festival in Gdynia. In his speech, President of the Polish Filmmakers Association (SFP), Jacek Bromski noted that Jerzy Skolimowski made 17 films, including two that won awards at the Cannes Festival, four won awards at the Venice Festival and one received a Golden Bear award at the Berlin Film Festival. “It is an absolute Polish record and perhaps a world record”, said Mr. Bromski. “So, again I have my five minutes of fame and if I start stammering, due to emotions, I might even get six minutes”, joked Mr. Skolimowski during his acceptance speech. “Long live free expression in Polish cinema”, concluded the famed director. “Zimna Wojna” (Cold War), directed by Paweł Pawlikowski won Złote Lwy (Golden Lions), the main prize of the Festival. Earlier this year Pawlikowski won Best Director Prize for “Zimna Wojna” at Cannes Festival. "Kamerdyner" (The Butler) directed by Filip Bajon took the second prize, Srebrne Lwy (Silver Lions). “Kler” (Clergy) directed by Wojciech Smarzowski won the Audience Choice Award. The film has already ignited a lot of controversy in Poland, even though its distribution in theatres is planned for late September. The controversy relates to the extremely negative portrayal of Polish clergy in the film, which is seen by many Catholics as an attack on the institution of the Polish Catholic Church.